Less than a month ago, I was teaching a classroom full of 3rd graders how to multiply and divide, compare and contrast, and how to “think like a scientist.” I considered myself to be a teacher who innovated and was known by my peers for the innovative practices that I piloted in my classroom. Because of my passion for innovation in education, I decided it was time to make a bigger impact on education by supporting schools and teachers. Therefore, I left the 4 walls of my classroom and joined The Office of Innovation for Education team. 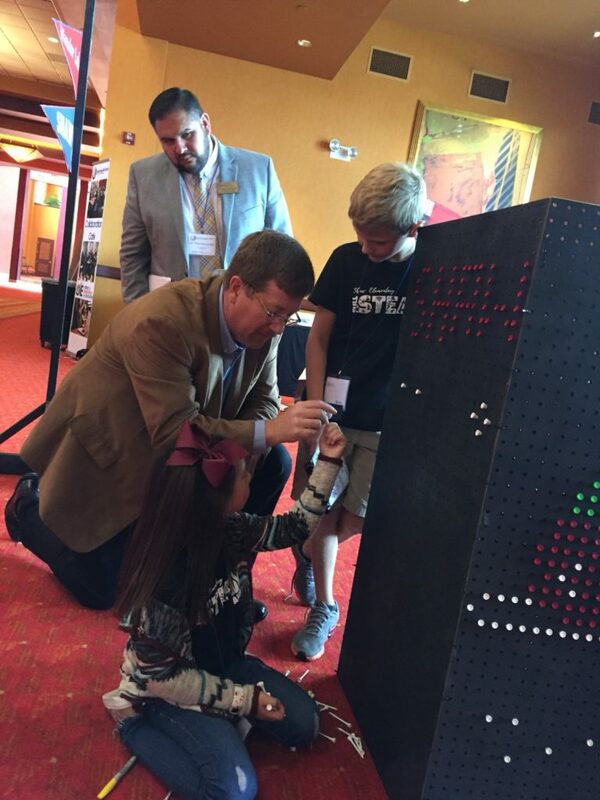 In the first 2 weeks on the job, I had the opportunity to experience the 4th Annual Education Innovation Summit (#innoed2018), where educators from Arkansas and beyond, came together to share their innovation stories, engage with other innovators, and learn how to transform their learning environments to meet the needs of every learner. I had attended MANY conferences on a wide range of topics prior to the Summit and expected it to be a comparable experience (i.e. educators responding to emails while someone speaks about education in the background because it is the only “free” time they have all week to respond). However, I. WAS. WRONG. The participants weren’t only participating and engaged in the breakout sessions, they were participating during the keynotes speakers! You read that right…educators were standing up in front of 350 people to share their stories, answer questions and engage with the speaker. Within minutes of being there, I was moved by the enthusiasm of this group of educators. They were obviously passionate about students, learning, and innovation. I knew then that this conference would not be like any I had attended before…and I was right. Wednesday – Pre-conference – GOAL-getters! 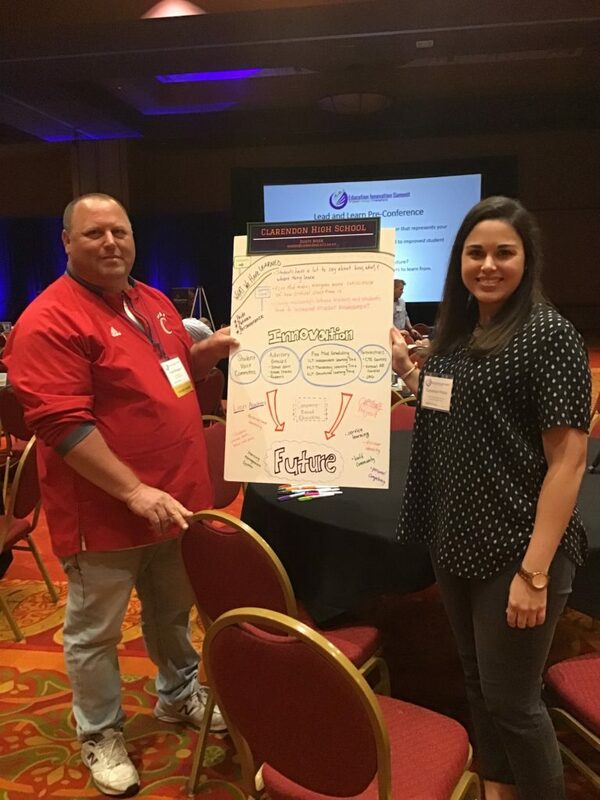 Schools of Innovation came together at the pre-conference to reflect on their previous year of innovation, as well as set goals for the coming school year. Each school had already accomplished tremendous feats from flexible scheduling to community partnerships, but they also knew that like anything, they could continue to grow as innovators (goal-getters!). Therefore, they set goals such as developing innovative resources to support teachers and incorporating blended learning into the curriculum. How great is it that these educators were able to begin their Summit experience with their end in mind? 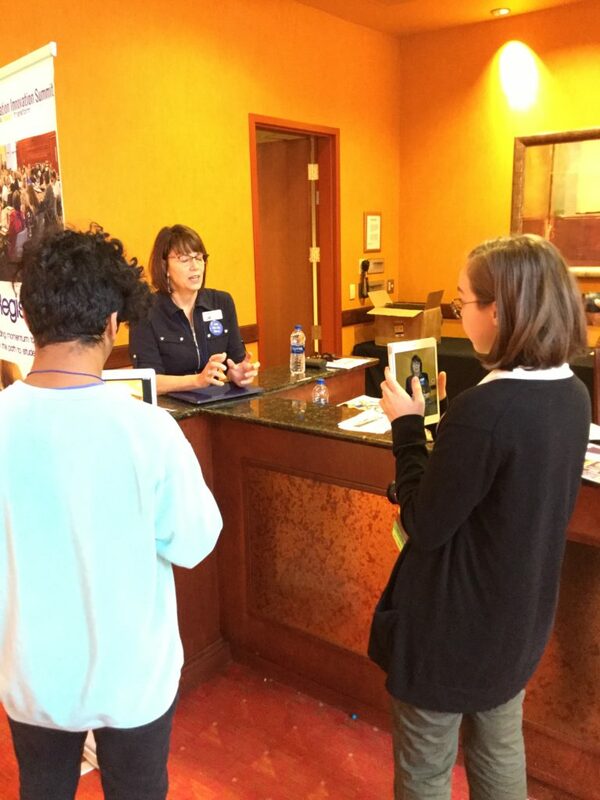 The Office of Innovation partnered with the Bulldog TV Crew from Fayetteville High School to capture the stories of the participants for our Social Media platforms. Have you ever seen a student at a conference? Because I had not. 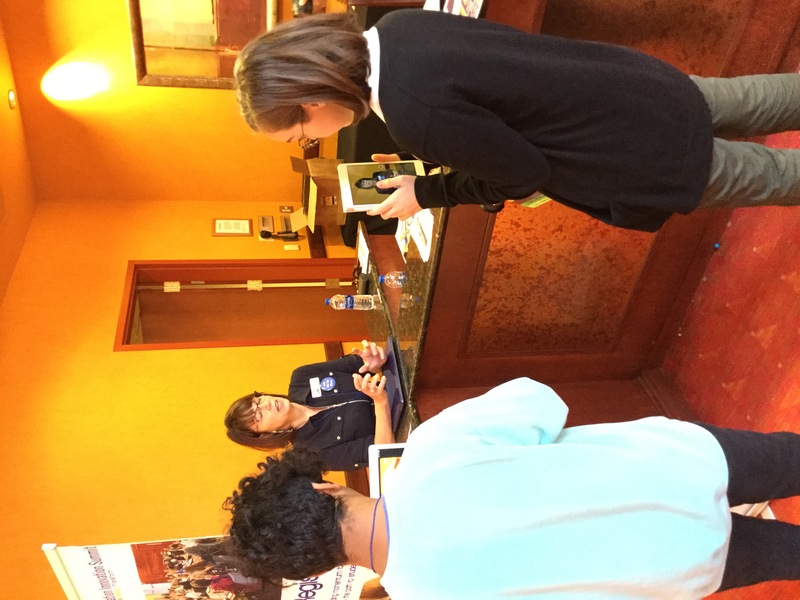 Not only were they setting an example of student-centered learning for educators, they were getting real world experience in a potential future career. Their work showed the conference from a unique lens, but the most powerful thing was witnessing their reaction to seeing teachers learning…something they had never seen before. Take a look for yourself! Have you ever felt like you could not do something “different” in your school or classroom because “it wasn’t allowed”? As teachers, we have all been there. Especially when it comes to trying something that nobody in our school is doing, or possibly trying something that NOBODY has ever tried before. The Commissioner of Education in Arkansas, Johnny Key, put a stop to this mindset in his uplifting welcome speech to start the day. His presence in itself was meaningful to all, but his words were POWERFUL! 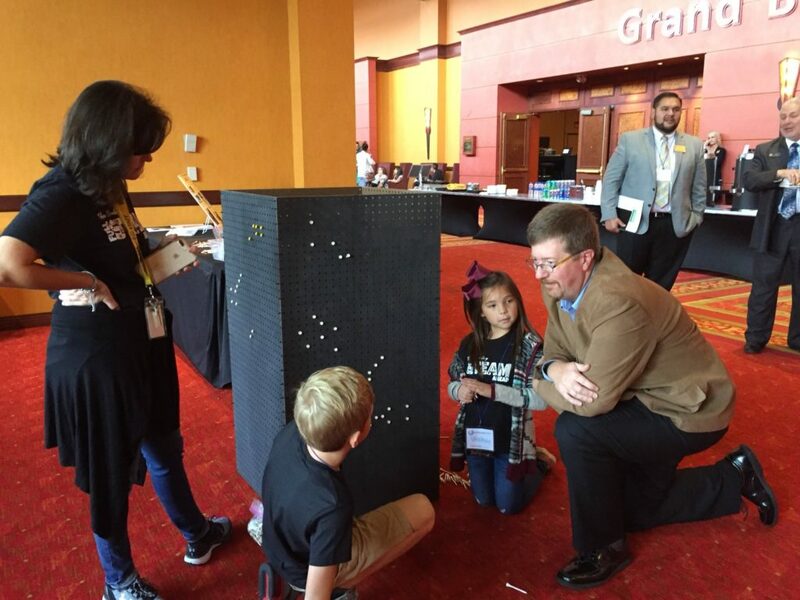 Speaking of the Commissioner and students…look at him engaging with (another) group of student presenters at the conference. WOW! What we know/think we know about learning and education is evolving at a rapid pace. Schools, classrooms, curriculum, and teaching evolve with it. I began my Summit experience as a teacher who innovated, but left as an innovative educator. 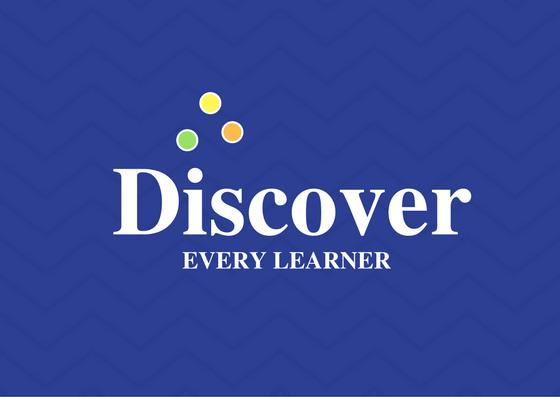 Thanks to The Education Innovation Summit, my mind has been freed to think in a different way about how to discover every learner. Want to learn more about #innoed2018? Click on the link below! Want to find out what all the buzz is about? Join us for #innoed2019 to continue or begin transforming your classroom, school, or district! Dates and location will be announced in the coming months, so check our site regularly or follow us on Social Media! We hope to see you there!